Apple and Samsung have agreed to settle their patent disputes outside the USA, which means ongoing litigation in Japan, Germany, South Korea, the Netherlands, Australia, the UK, France and Italy will come to a close. In other words, the patent disputes are far from over, but they will now take place only inside the U.S., probably saving both companies time and money. This May, in the second high profile trial between both companies which took place in California, a jury concluded Samsung infringed on Apple patents and required the South Korean company to pay $120 million. 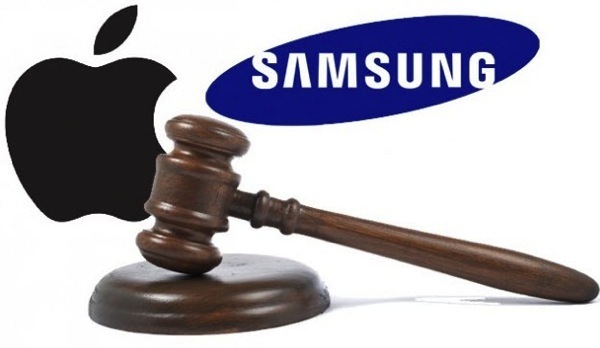 Back in August of 2012, a jury concluded Samsung owed Apple $1.04 billion in damages for infringing on the latter’s patents. Apple is set to announce its next generation iPhone 6 this September 9, which is said to include two models. Not to be outdone (again), Samsung has announced it will hold a similar event on September 3 to unveil its new Galaxy Note 4, and possibly a new flagship Galaxy Alpha smartphone, which leaked earlier today.